For people over a certain age, Teletext was a way of life. Whether it was the thrill of waiting for the football scores to update or booking a last minute holiday, it really felt ahead of its time. It was a sort of prototype to what the internet would eventually become, right there on your TV. On the first of January 1993, “The World’s Only Daily Game Magazine,” made its debut on page 370. Digitiser was born. It quickly developed a cult following, often courted controversy and remained uniquely funny until its eventual demise in 2003. Now, fifteen years later, creator and writer Paul Rose is looking to resurrect its anarchic style in the form of a YouTube based retro gaming series. 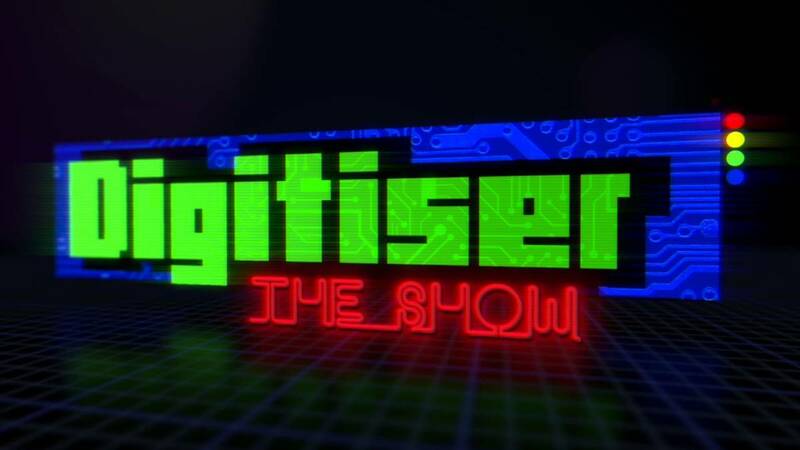 Recently announced via Kickstarter, Digitiser: The Show has already reached its funding target, gaining three times the amount required in the first 24 hours. Digitiser The Show’s Kickstarter page is still open and accepting backers, so if you’re interested, check it out right here. Meanwhile, his Found Footage series can be found on the YouTube channel Digitiser2000.